There are a lot of records that we have always heard about. For example, India is the largest producer of films in the world. Yes that’s true. India is the world’s most prolific film-making nation, with approximately 800 to 1,000 feature films being produced each year by the Bollywood film industry, based in Mumbai. In 2011, a total of 1,255 films were produced in India, in 24 different languages. But there are a lot of other records by Indians listed at the Guinness Book of World Records. Here is the second part of the series that lists the Guiness World Records created by Bollywood. The records are courtesy and as listed by the Guinness Book of World Records. 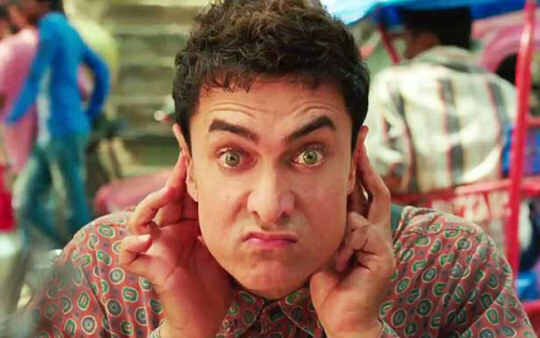 Highest box office collection : The comedy PK, starring Aamir Khan, swiftly became the most successful Indian film of all-time following its release in December 2014 with a total worldwide gross of 6.22 billion INR, or $101.2 million (£67.4 million) as of January 2015. This comfortably pushes 2013’s blockbuster Dhoom 3 (also starring Khan) into second place. Longest Bollywood career in leading roles : Since making his debut in Jeevan Naiya in 1936, Ashok Kumar, affectionately known as Dadamoni, has been acting continuously for 63 years. 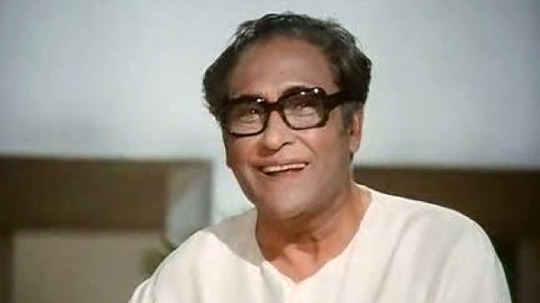 A three-time winner of the Filmfare Best Actor award, his most famous role was in Kismet (1943), which in real terms is the highest-grossing Indian film of all time. 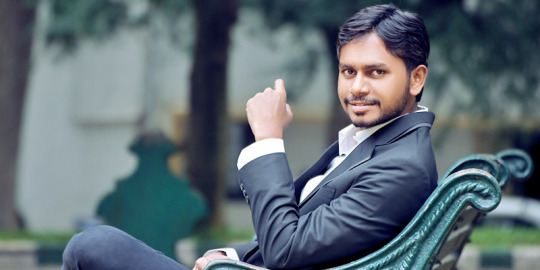 Although no longer a lead actor, Ashok continues to play character roles and to make appearances on TV. 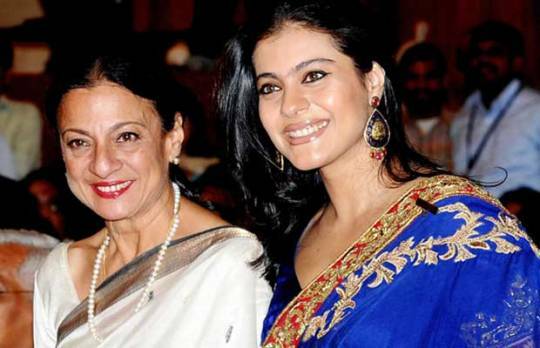 Most actresses in a generation : Kajol, who has starred in a string of recent box office successes, is one of three generations of Bollywood actresses. Her mother Tanuja and aunt Nutan were both leading actresses in the 1960s, while her grandmother Shobhana Samarth starred in numerous 1940s hits. 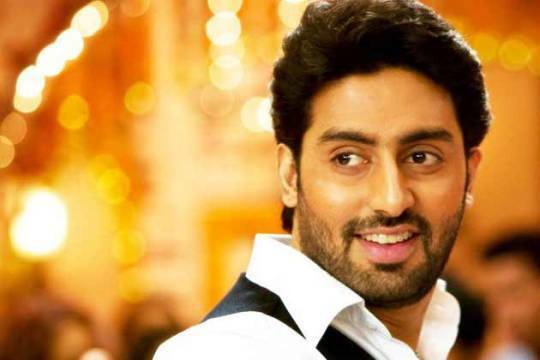 Most public appearances by a film star : The greatest number of public appearances by a film star at different cities in 12 hours promoting the same film is seven by Abhishek Bachchan, who walked the red carpet, signed autographs and introduced the film Delhi 6 at cinemas in Ghaziabad, Noida, Faridabad, Delhi, Gurgaon, Chandigarh and Mumbai, in India, on 22 February 2009. Abhishek travelled 1,800 km in just under 12 hours travelling by car and private jet. At the final location, Mumbai, he was joined on the red carpet by co-star Sonam Kapoor. Abhishek wanted the record not only for himself but also for India and her people. Most translated short film : The most translated short film is Change with 11 translations, directed by Rajendra Vinod (India) and released in India on 28 February 2014. Longest uncut film : The longest uncut film is “One Shot Fear Without Cut” which has a running time of 3 hr 28 min 4 sec (excluding opening and end credits), directed by Haroon Rashid, and was filmed on location in Mumbai, India, on 30 September 2010. The film went on general release in 2014. 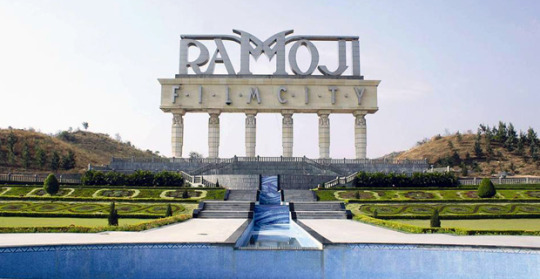 Largest film studio complex in the world : The largest film studio complex in the world is Ramoji Film City, Hyderabad, India, which opened in 1996 and measures 1,666 acres. Comprising of 47 sound stages, it has permanent sets ranging from railway stations to temples. 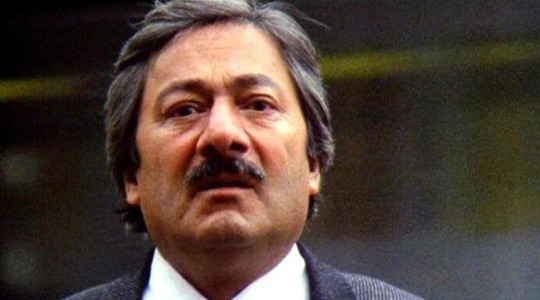 Most appearances in foreign films (male) : Saeed Jaffrey has appeared in 18 international films, including Gandhi (UK, 1982), A Passage To India (UK, 1984) , Masala (Canada, 1991) and My Beautiful Launderette (UK, 1985). He made his film debut in the 1977 Indian film The Chess Players (Shatranj Ke Khiladi) and has appeared in almost 100 Hindi films and one Punjabi film. In 1998 Jaffrey opted out of Indian commercial cinema in favour of acting in international films and on British television. He recently became part of the first Asian family to feature regularly in the United Kingdoms longest-running soap opera, Coronation Street. 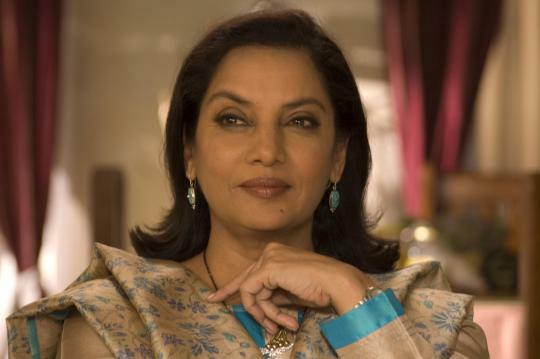 Most appearances in foreign films (female) : Shabana Azmi has acted in nine international films — more than any other Indian actress. These include Madame Souzatska (USA, 1988), City Of Joy (UK/Fra, 1992) and Fire (Canada, 1995). She has won four National Awards and three Filmfare awards.